Girnar is the Abode of Guru Dattatreya (the Trinity God).
. Girnar (also Known as "girnar Hill") is a Collection of Mountains in the Junagadh District of Gujarat, India. 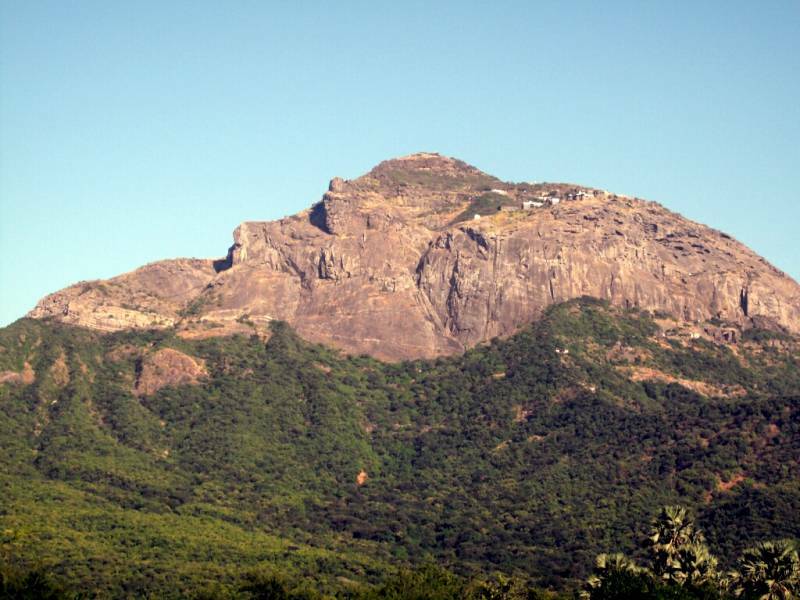 the Tallest of These Rises to 945 Meters (3600 Feet), the Highest Peak in Gujarat. of Its Five Peaks, Gorakhnath is the Highest Point in Gujarat. Girnar Darshan Yatra is a Holy Yatra and An Important Pilgrimage for Both Hindus and Jains. girnar Darshan is Not Just a Religious Tour, But It is also An Adventure, Which One Can Never Miss!! !